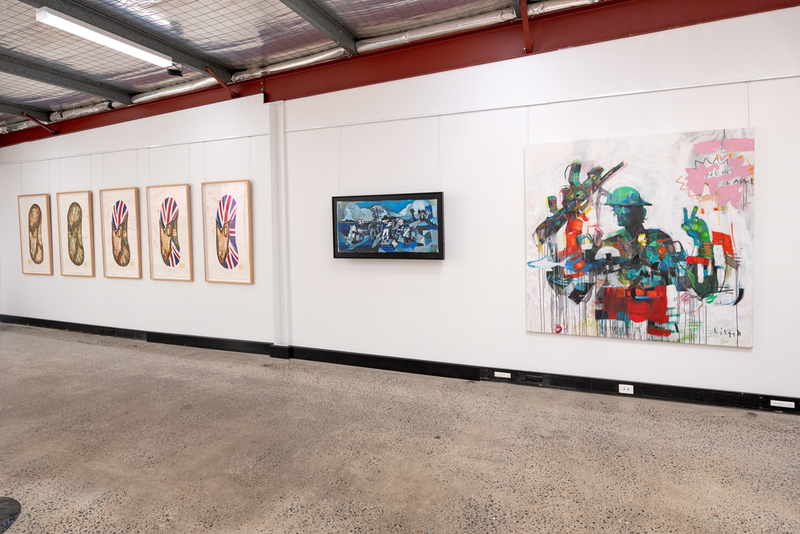 FireWorks Gallery - known for exhibiting and promoting artworks by some of Australia’s best contemporary artists – is located in a renovated concrete warehouse, featuring an impressive double-storey void, at 9/31 Thompson Street, Bowen Hills. 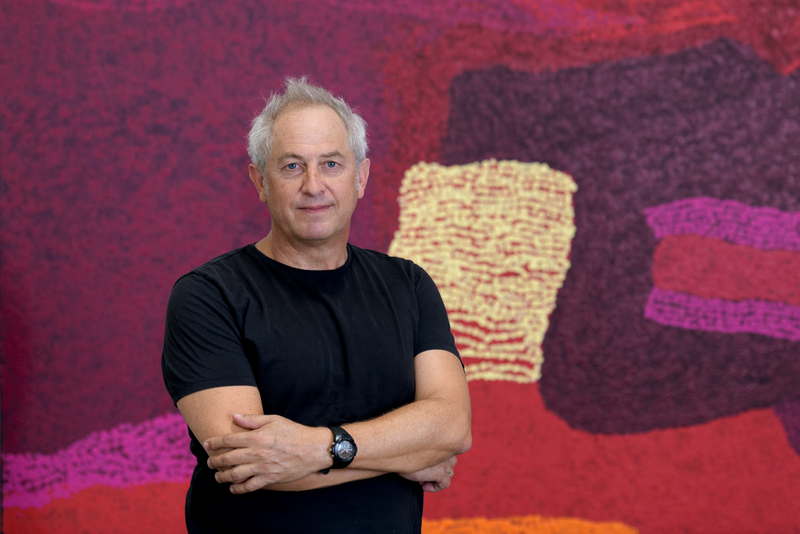 Artworks are sourced from across Australia and showcased through exhibitions. Unique collections - private and corporate - are developed featuring established and emerging artists, Indigenous and non-Indigenous. FireWorks emerged as a commercial gallery space in Brisbane in 1993, following the networks of Campfire Group consultancies and collaborative projects which began in 1987. The galleries original byline tag, Aboriginal Art & Other Burning Issues set the scene for contemporary art dialogue in Brisbane and beyond. FireWorks Gallery projects include facilitating and coordinating public and private commissions, developing collaborative projects, publishing limited-edition print folios from the Estates of Lin Onus and Vincent Serico and, more recently, commissioning limited-edition sculptures. Large, dynamic open stockrooms throughout the gallery house numerous works including paintings, sculpture, installations, works on paper and new media. The forthcoming 2019 Matches series comprising eight exhibitions features artists who are either ‘matched/paired’ or grouped. There will be a parallel program of educational events including artist talks throughout the year. Michael Eather, Director of FireWorks Gallery comments, “the ongoing curatorial theme underpinning the gallery’s exhibition program and associated projects remains the desire to present artworks by Indigenous and non-Indigenous artists alongside each other.” In 2003, Eather was listed in The Bulletin's Arts & Entertainment Smart 100: They are the smartest, most creative and innovative people in Australia.